The first time Melanie Ross meets April Hall, she’s not sure they have anything in common. But she soon discovers that they both love anything to do with ancient Egypt. When they stumble upon a deserted storage yard, Melanie and April decide it’s the perfect spot for the Egypt Game. Before long there are six Egyptians, and they all meet to wear costumes, hold ceremonies, and work on their secret code. Everyone thinks it’s just a game until strange things start happening. Has the Egypt Game gone too far? 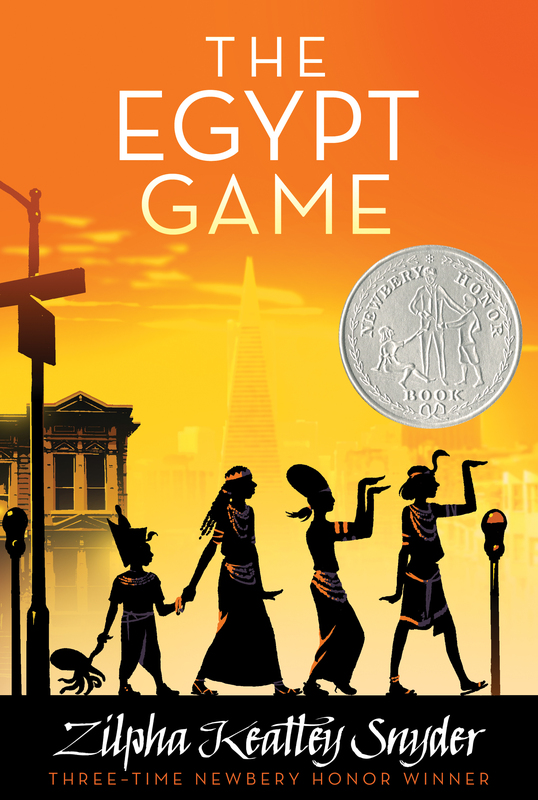 Zilpha Keatley Snyder is the author of The Egypt Game, The Headless Cupid, and The Witches of Worm, all Newbery Honor Books. Her most recent books include The Treasures of Weatherby, The Bronze Pen, William S. and the Great Escape, and William’s Midsummer Dreams. She lives in Mill Valley, California. Visit her at ZKSnyder.com.